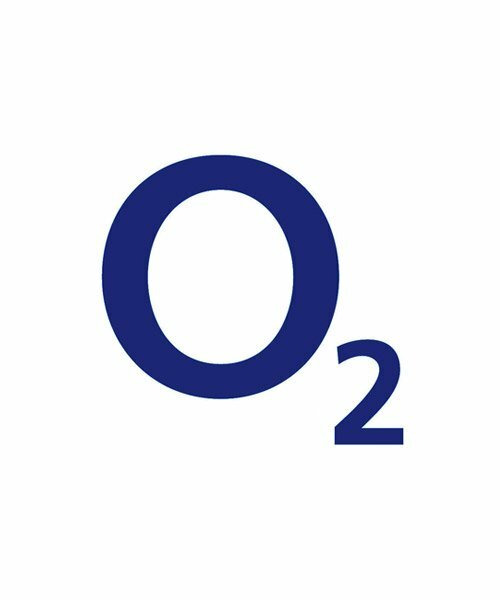 Get your UK O2 iPhone unlocked and start using your chosen network with our IMEI factory unlock service. 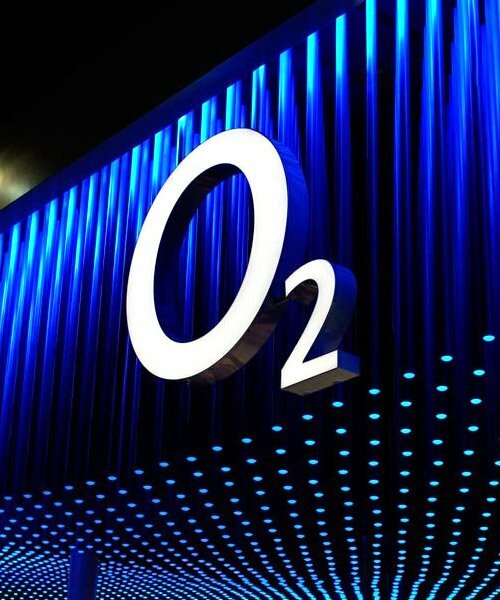 Quickly & Cheaply IMEI Unlock Your UK O2 iPhone. If you’re looking to unlock O2 iPhone, here at NetPal™ we have the perfect solution. NetPal™ are an independent network services provider who specialise in unlocking iPhones on O2 or any other UK network. We unlock iPhones day in – day out, no matter which UK network or model you have. 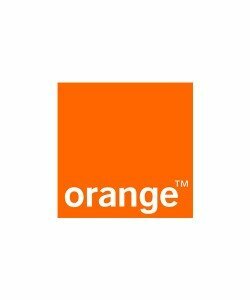 Once we’ve got you unlocked you’ll be free to use any SIM card from any network, anywhere in the world. What’s involved when NetPal™ unlock O2 iPhone? Unlocking your iPhone with NetPal™ is so straight forward you’ll be amazed. First of all you’ll need to select your iPhone model from the list in the dropdown menu. Once you’ve made your selection click the buy now button and enter your IMEI number at the checkout. Within a few days we’ll have you permanently unlocked to use any SIM card. This is true for the iPhone 4, 4S, 5, 5C, 5S, 6, 6P, 6S, 6SP, SE, 7, 7 Plus, 8, 8 Plus, X 10, XS, XS Max, XR. A simplified approach to unlocking your iPhone. NetPal™ understand the reasons why you may want to unlock O2 iPhone. Consequently we’ve the streamlined the procedure for a hassle free experience. We guarantee that you will be 100% satisfied with our low cost, speedy unlocking service for iPhone 4, 4S, 5, 5C, 5S, 6, 6P, 6S, 6SP, SE, 7, 7 Plus, 8, 8 Plus, X 10, XS, XS Max, XR. We’ve unlocked thousands of iPhones which includes O2 and many other networks. Frequently Asked Questions for our iPhone Unlock Service. Here we have attempted to answer as many questions as possible about our iPhone network unlocking service. If you have a question that you don't see the answer too use the form on the contact page and we'll get back to you usually within a couple of hours. How do you unlock my iPhone? Once you’ve purchased your iPhone factory unlock service one of our clever technicians gets to work ‘whitelisting’ your unique IMEI number. This is the number that’s stored in Apple’s database. After we factory unlock your iPhone it’s the same as if you bought it brand new from a shop without a contract. 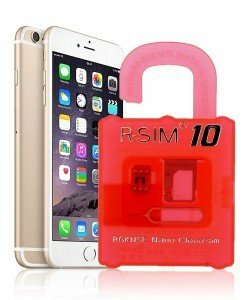 Can you unlock my iPhone from any network? Short answer, yes. 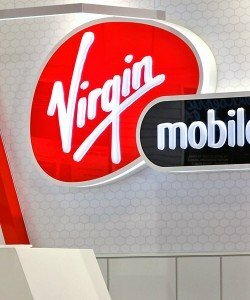 The pricing can up and down over the course of a year which with some networks that means they become too expensive to provide a cost effective iPhone unlock service to customers. 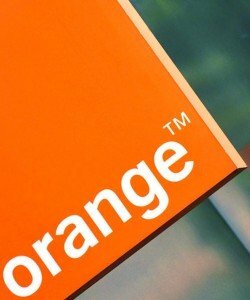 Does it matter which baseband or iOS I am using? Can I use any network after i'm unlocked? Absolutely yes. 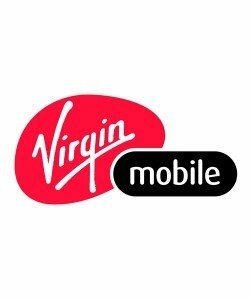 Once we’ve got you unlocked you can use any UK or international GSM mobile network. How do I find my iPhone IMEI number? Every iPhone is supplied with a unique 15 digit IMEI number. Option 1 - Your IMEI number is printed on the SIM tray of your iPhone. Detailed instructions with screenshots are available here. What is the Stage 1 Checkmend service? We operate a 3 stage unlocking process. The Stage 1 Checkmend is where we run a check to ensure that the phone is not reported lost, stolen, blocked or barred. We do this by checking your IMEI number. Why is my unlock taking so long? In a small number of instances your unlock may run over the guideline times stated on the product pages. This can happen but it's nothing to worry about. Remember, if we can't unlock you we will provide you with a full refund. Does unlocking my phone affect my warranty? If you still have an outstanding warranty and want to use our iPhone IMEI factory unlock service do not be concerned. In no way will your apple warranty be invalidated. We don’t touch your phone in any way and our procedure will never invalidate your warranty. Do I need to send you my iPhone to unlock it? We get asked this a lot and the short answer is no. The unlock procedure is conducted digitally, we never touch your phone. All we need from you is your IMEI number. Can you unlock my iPhone if it is not in the UK? Yes we can. It doesn't actually make any difference where your iPhone is. As long as you purchase the correct unlock for your model and network and provide the correct IMEI number - we can unlock you. Can I change my order if I bought the wrong unlock? We can only change your order if you contact us within the first 2 hours of making your purchase. Once submitted to the database the nature of the unlocking process means we cannot alter the order or provide a refund. We have to pay each time we add an IMEI into the global unlocking database. Are your iPhone unlocks permanent? All our IMEI factory unlocks are permanent. If for any reason you are not satisfied with the service we provide please contact us and we'll do everything we can to resolve your issues. Can I upgrade my iPhone iOS after the unlock? You can update and use your iPhone like normal and it will always stay unlocked…forever! Learn More About Netpal™ and the Services we Operate. NetPal™ is a small, family run business that delivers a range of phone network solutions to customers and businesses around the world. As an internet based business that primarily delivers digital solutions we are firm believers is providing 1st class customer service. Netpal™ was set up by Mark Griffin after having a bad experience trying to unlock an iPhone, Mark went from unlock website to unlock website looking for a trusted supplier. After choosing a company Mark realised that the price he initially paid was not the final price & he had to pay more to finish the unlock. On realising it was a scam Mark went to another website who assured him they would get him unlocked. This again turned out to be a scam. After doing some investigation it became clear that the unlock industry was rife with scam software and websites that just don't deliver. What network services do Netpal™ provide? In addition to a wide range of digitally delivered services Netpal™ also offer the latest SIM interposer chips for people looking for a low cost method of unlocking their iPhone. 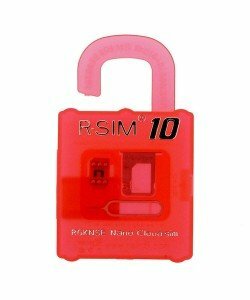 The R-Sim range of SIM interposers are a cheaper alternative to IMEI factory unlocking are are generally suitable for customers who are visiting foreign countries for short periods. Waiting Times for O2 IMEI iPhone Unlocks. Please note: These are guideline times only. Almost always you will be unlocked within the time specified. In a small minority of instances your unlock may take longer than the times set out below. We will keep you up to date should that happen. The NetPal™ Money Back Guarantee. NetPal™ guarantee to unlock your phone or your money back. It’s that simple. Sometimes your unlock may fail. For example, if you pay for an unlock service that only has an 80% chance of successful completion your unlock may fail. In that instance we will provide you with a full refund. We will also refund you if we tell you that you're unlocked but the unlock isn't working. Generally, if this happens we will conduct a GSX check or unlock code check which can take up to 48 hours to complete. If the results of the check show you are not unlocked, we will provide you with a full refund or offer to re-submit your IMEI to an alternative unlock server. Where we might charge you. Sometimes a blocked or barred imei number is submitted that doesn’t get picked up by our Checkmend check. Additionally you may choose the wrong network or phone model. 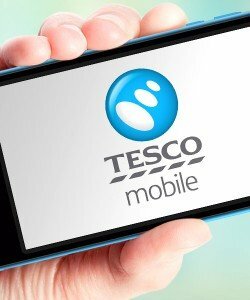 If for any reason your unlock fails because the IMEI number is blocked or barred or you've purchased the wrong unlock for your phone model or network we may charge you a fee of £4.50. This is to cover the expense of administering and processing your failed unlock. Please ensure your IMEI is not from a phone reported stolen or possibly barred. Where we cannot offer you a refund. It's important you understand that we do not unlock your phone ourselves. All unlocks are processed by a global unlock server. We have to pay to enter your IMEI into the global unlock server and only make a few pounds for each customer we find. It's because of this we cannot offer you a refund before your IMEI is fully processed by the unlock server. If your unlock fails we automatically refund you. Additionally, you may believe you are not unlocked when our GSX check indicates that you are. This may be due to you not following the final steps to complete your unlock. If this happens we will provide full support until the issue is resolved. If you have purchased an unlock code in some instances we may ask you to provide video evidence that the unlock code does not work. This is because we will be unable to approach our supplier for a refund until they can see that the unlock code does not work. Good service! Would recommend, couple of days job done! Excellent service with no problems at all. Clear instructions that work ! Took a couple days longer than estimated, however was updated on this. Very professional, would buy from again! Amazing service guys very efficient. Pretty good but a little expensive found out after I purchased here that a local shop was doing it for £15. Check before you buy. 5 out of 5	First class service. First class service. Took 7 days and cheap. took 7 days but reasonable charge and working ! i always break my phone and then need to unlock another, 2nd time these guys are honest and successful! The service offered here is simple and efficient. Keep up the great work guys. 5 out of 5	Trustworthy! i really loved how they went about my iphone 6’s unlocking. 5 working days it was network unlocked. THANK YOU VERY MUCH, and i would recommend anyone to use you for such services. trustworthy and all. Great service, fast easy to set up and request the unlock service you require. None of this going to some dodgy phone shop in town. Great communications through out which makes you feel in control and up to date at each stage of the unlock process. I can’t recommend these guys enough. Purchased Iphone 6 unlock they said it takes 3-10 days but it took 12 days. But i must say the customer service I received from their telephone agent when i called them was great, very polite. Called the company before I went ahead with the purchase. They were very decent and explained everything up front. The procedure took around a week to complete and they emailed me every step of the way. After looking all over the internet for free unlocks with no joy, find this new site gave them a try and they got me unlocked in a week. reasonably priced aswell. 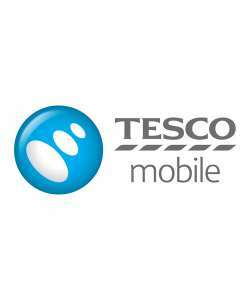 Given an iphone 5 for my birthday but was locked to o2, used this service to get it unlocked so I could use any sim as I Travel a lot. Good service would recomend to all. Purchased an iphone 6 on ebay that was locked to O2, used Netpal to unlock, took 11 days so only one day over what they said. Answered my emails and queries very quickly. What a great service. Great service, was a bit catious at first as you here of a lot of scams online. web site looks porfessional so gave it a try, was unlocked after 10 days. Would use this company again if I ever need another phone unlocked. Needed my iphone 4s unlocked for my ee sim as it was my wifes phone and locked to O2. Took over a week but I was kept updated by emails each step of the way. great service. unlocked in just over a week.